Do you want to listen to your favorite music offline? Most apps these days require you to have an internet connection to facilitate music streaming. However, there are a select few music apps that allow offline listening. Hence, you won’t need a wi fi connection. 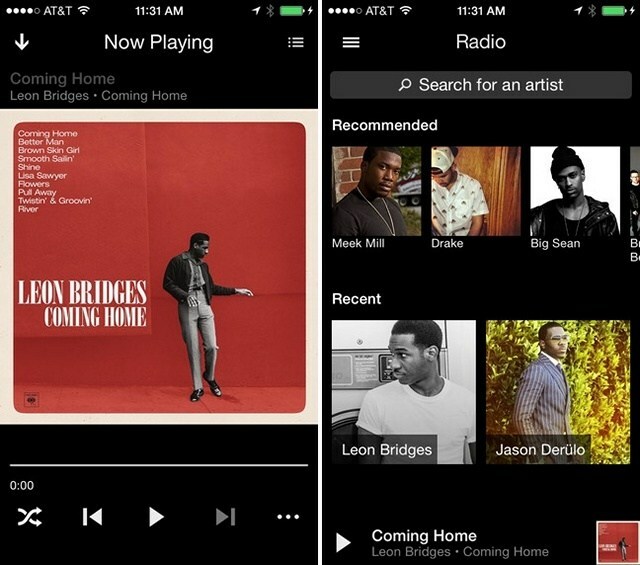 In this article, we discuss the best offline music apps for your mobile device. In order to use Spotify’s offline mode, one must first have a premium subscription. With a premium subscription, you get gapless playback, an ad-free experience, and, of course, you can download music and listen to your favorite songs offline. 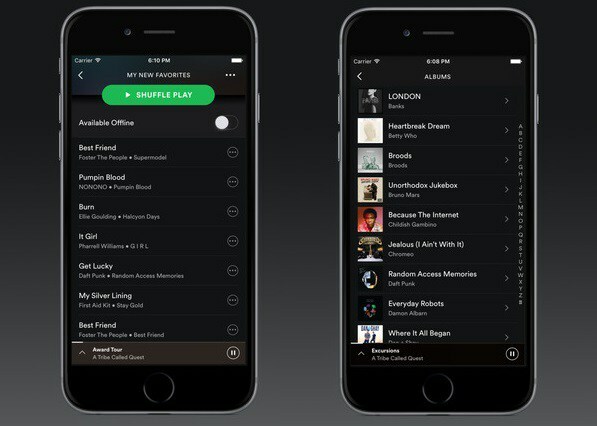 The Spotify app is available for Android, iOS, Windows, and OS X completely free. However, as mentioned, you must pay $9.99 a month to access certain features such as offline music streaming. 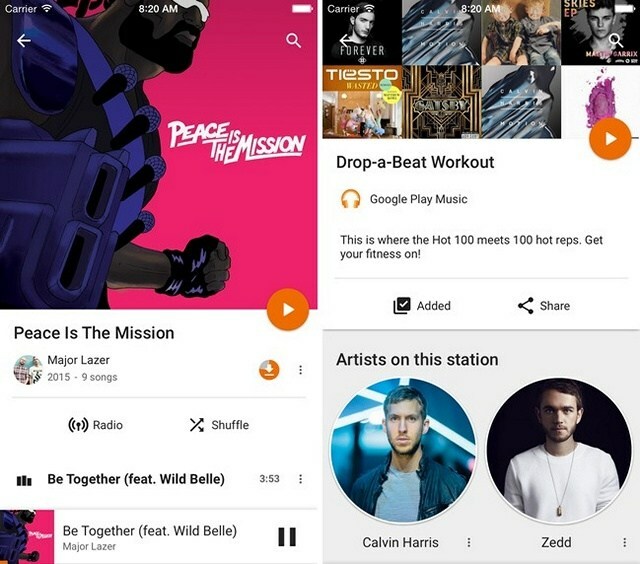 Another great app from which you can listen to music is Google Play Music. Once you purchase music via the app, you have access to a sort of cloud music whereby you may download music bought to listen offline. You can download songs by clicking the download button when it appears or by tapping the three dots and selecting the option to download your favorite tracks. The application is free for Android and iOS. However, there is a $9.99 fee for premium features. Do you love listening to radio stations? I know I do. I love apps like iHeartRadio. 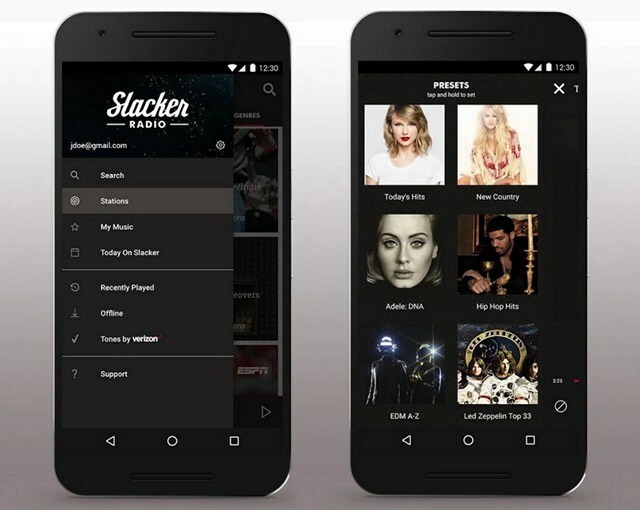 However, with Slacker Radio, I can download my favorite radio stations and play them back when I do not have a stable internet connection. While both are great apps, you can see why Slack Radio has the edge. You can get the app for Android, iOS, BlackBerry, or Windows. Also, there’s a premium service for $3.99 a month. Alternatively, you can use Groove Music. Although Microsoft announced that they partnered with Spotify and will soon retire the service altogether, the Groove Music app can still play songs offline. How? Microsoft is allowing you to download all music purchased via Groove Music for offline listening. Furthermore, you may listen to music that you downloaded from other sources with the app. When it comes to free offline music apps, Groove just set itself as the top player. You can get it for Android-Not Found, iOS-Removed From App Store, or Windows free of charge. 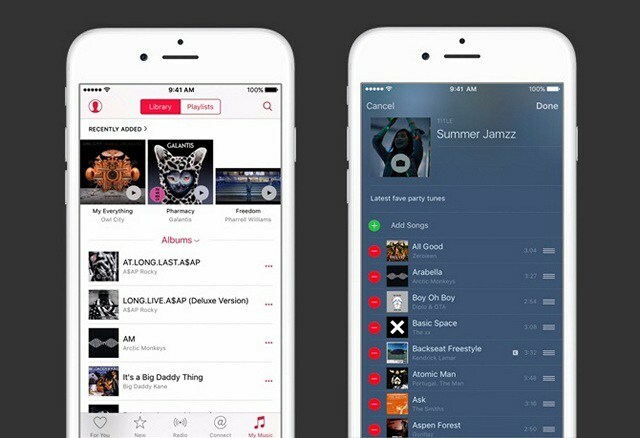 No list of music streaming apps would be complete without mentioning Apple Music. Apple Music members can download songs from the cloud and listen to them offline whenever necessary. But, the only drawback is that it does not yet allow you to bulk download your music library. Find it on Android, iOS, OS X. What Do You Think Of These Offline Music Apps?